Cybercriminals reportedly used ‘leaked data’ to force their way into the accounts, which allow people to buy Lottery tickets and collect their winnings online. Those who are known to be affected have been contacted and had their accounts locked for security reasons. But people who use the same password across a number of websites have been warned they could be vulnerable to further hacks. The National Lottery said of the 150 accounts hackers managed to crack into, only 10 showed signs of activity. 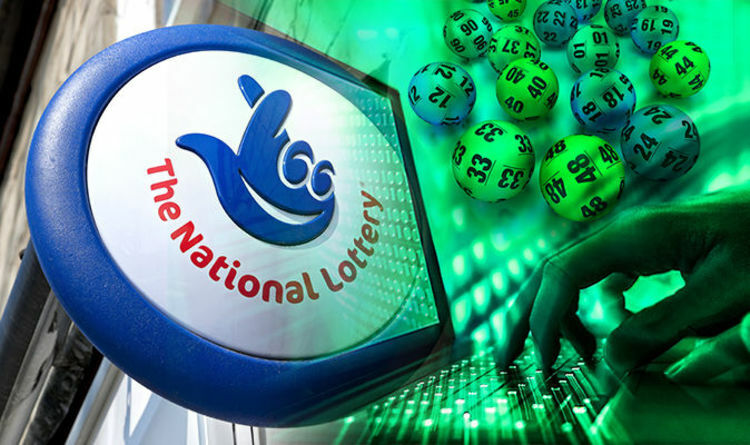 A spokesperson for National Lottery said: ‘We believe this is a case of ‘credential stuffing’ – where an attacker uses leaked data (such as an email address and password which is used across multiple websites) to unlawfully access an account. "We’re therefore urging National Lottery players to change their online password, particularly if they use the same password across multiple platforms. Camelot, the company behind the National Lottery, said it warned those affected by the hack by email and urged players to change their login credentials as soon as possible. The company added although the accounts of some of its customers had been hacked, there had been no unauthorised access to any of its core systems or databases. The hackers did not steal any money from any of the accounts they accessed, Camelot said. The incident has been reported to the police and specialist officers from The National Cyber Security Centre are said to be investigating the incident.